Voltage transformers (VTs) are also classified along with current transformers (CTs) as instrument transformers. These are shunt connected devices intended to reproduce secondary voltages in fixed proportion to the primary system voltage. VTs contrast with power, distribution and control transformers (which are also shunt devices) in having very small rated power compared with power, distribution, grounding and control transformers. 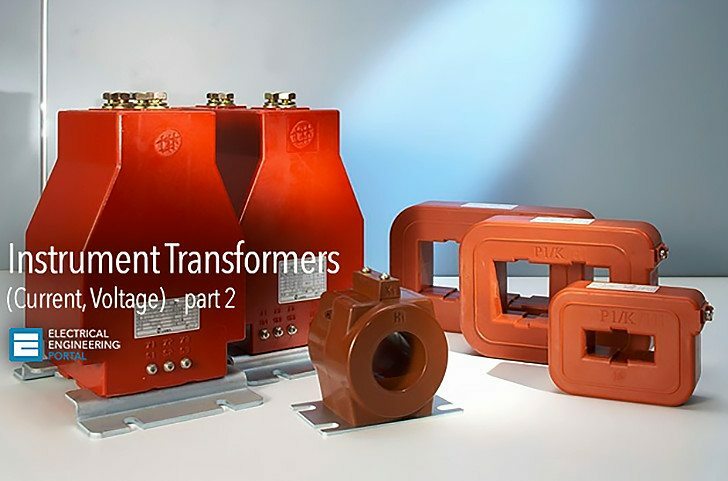 Main purpose of power, distribution and control transformers on one hand is to deliver power from one system to other system or systems with or without galvanic isolation between each system (e.g. an auto-transformer which may be power transformer transforms power from one system to other without galvanic isolation). Main purpose of a VT is to produce replica of a system voltage which can be used in metering and relaying systems maintain required accuracy over range of voltage. Two types of voltage transformers are most commonly used in metering, protection and control systems are measuring (metering) voltage transformers and protective (relaying) voltage transformers. Good Service. My Best Wishes for your continued efforts.